A chord progression is popularly considered a series of chords played in some temporal order. 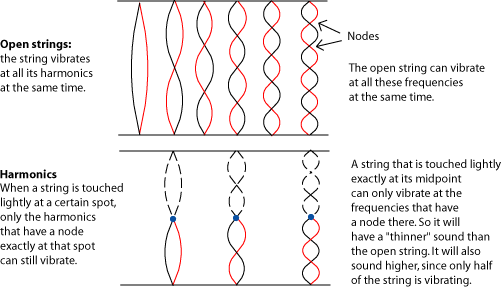 Chords often relate to each other in some phenomenological, tonally-coherent way—though this may not always be the case, especially when discussing more complex tonal music after 1840. Chord progressions are central to most modern European-influenced music. 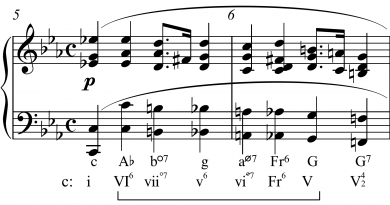 Generally speaking, a chord progression will invariably share some notes (assuming equal temperament), which provides linear (voice leading) continuity to the passage. 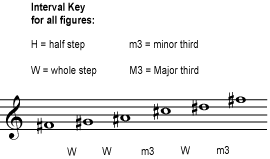 In the common practice period, chord progressions are usually associated with a scale and the notes of each chord are usually taken from that scale (or its modaly-mixed universe). The most common chord progressions, especially in popular music, are based on the first, fourth, and fifth scale degrees (tonic, subdominant and dominant); see three chord song, eight bar blues, and twelve bar blues. 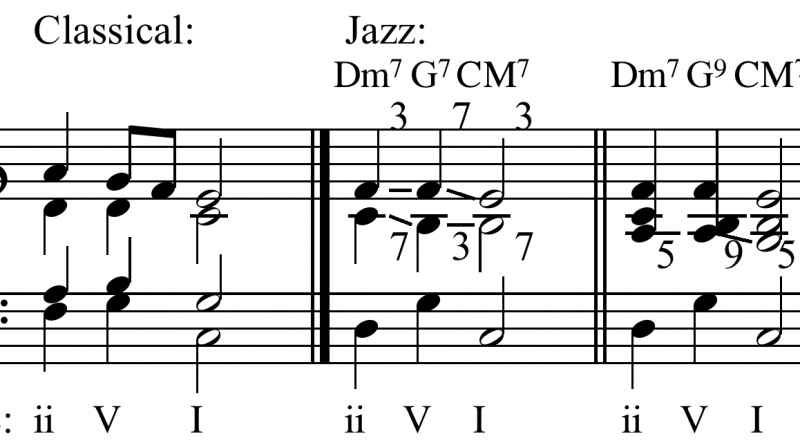 The chord based on the second scale degree is used in the most common chord progression in Jazz, II-V-I. circle of fifths makes up many of the most commonly used progressions, such as II6, V, I in major. I, i May progress to any other triad. May interrupt any progression. Sequences by fourth, rather than fifth, include Jimi Hendrix’s “Hey Joe”. 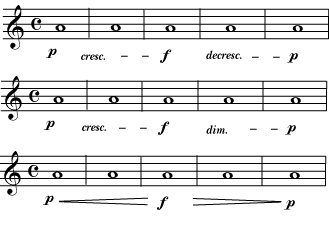 These often result in Aeolian harmony and lack perfect cadences (V-I). Middleton suggests that both modal and fourth-oriented structures, rather than being “distortions or surface transformations of Schenker’s favoured V-I kernel, it is more likely that both are branches of a deeper principle, that of tonic/not-tonic differentiation. Thank you. Finally there is someone who knows chords. 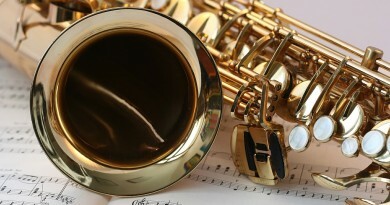 I play Saxophone and play what I hear, and then work out WHAT I played. Theory for me is an explanation, NOT permission to play. I’m going to play anyway. Your knowledge can help me to understand my playing, and to help others who play with me.